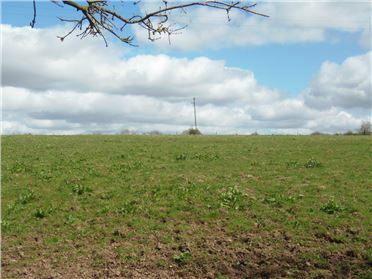 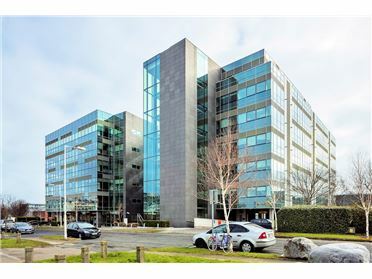 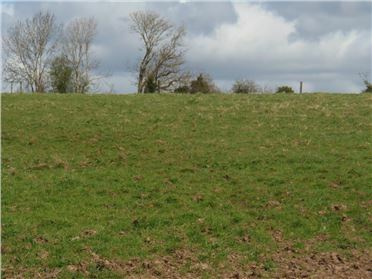 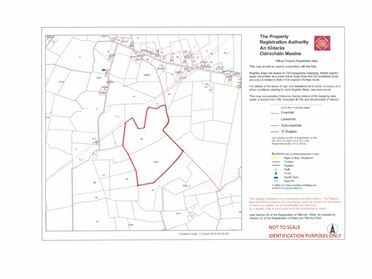 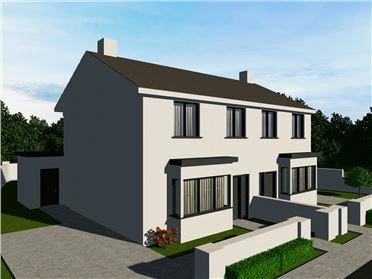 c21 hectares (52 acres) grassland ideally suiting most farming enterprises or indeed the construction of a residence, subject to the necessary planning permission from Kildare County Council. 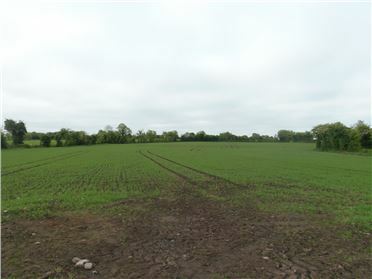 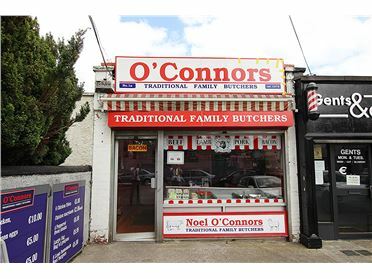 A superb opportunity to acquire a holding of over 50 acres, in a quiet location but a short distance from the R402 Enfield/Edenderry and the R148 Enfeld/Kinnegad roads. 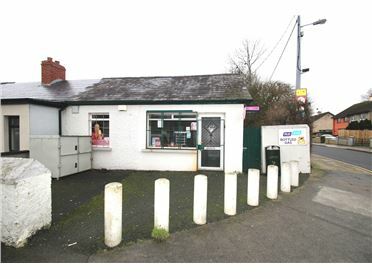 It is approached by a quiet cul-de-sac laneway and contained in two divisions, surrounded by mature hedgerows.